Home Mobile WhatsApp, Messenger, and Instagram to Merge– Next Option? WhatsApp, the most widely used mobile messaging app for smartphones, will soon merge with Facebook’s Messenger and Instagram. We have gathered the information and simplified it for you as the end-user. Read on to understand what this means to you as a service subscriber, and why the merging is on plans. According to the CEO and co-founder of Facebook, Mark Zuckerberg, the three services will be integrated to run on the same protocol to facilitate easy and secure communication between the three services. In the move, users on either of the three mobile services can send and receive messages to and fro the other two services. The merging of the messaging systems will also see the encryption of messages to implement the privacy of the users. He stated that messages sent on Facebook Messenger and Instagram will have the privacy people enjoy on WhatsApp. However, many users are already concerned about their REAL privacy and data if this comes to pass. In the past year, hackers got into Facebook and accessed user data for many Facebook users. For this reason, many people are already leaving the giant social network. Since Messenger is part of the Facebook platform, hackers could have read many people’s conversations. There are security and privacy issues that the CEO and the developers are yet to address. What Are the Caveats Behind the Development? End users need the best services they can trust with their information. But this move is definitely going to infringe some of the regulations that are governing them. Critically thinking, the innovation might also meet a block, the GDPR privacy policies. 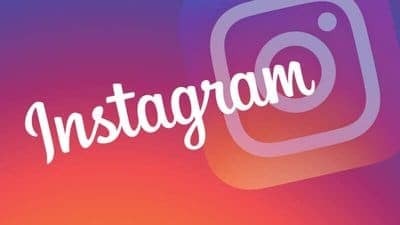 When Facebook first acquired Instagram and WhatsApp, Mark stated that the services would be running separately and independent of the Facebook platform. His plan to integrate the three services means he is breaking his own promise. The data sharing between the three services when merging the messaging system is a privacy concern. In 2016, Facebook and WhatsApp tried to share information across the services, but it was stopped. The process of sharing information between these completely three different services could lead to a worse situation where more than enough data could be leaked. When signing in to these services, WhatsApp requires your phone number and a code sent to you by SMS. However, Facebook Messenger and Instagram require a valid user ID and a password. 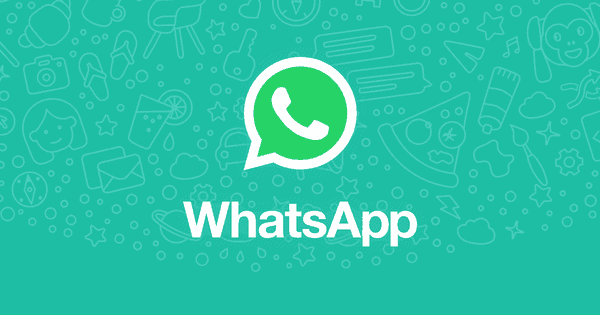 Developers can easily integrate Messenger and Instagram with session IDs, but WhatsApp is an entirely different app. To make it work with the two services, then there will be a need for an alteration of WhatsApp, making it even less secure. In a report to the Guardian, Facebook said that plans to integrate the services would help the users to communicate faster and securely. “Faster” here means the ability to message people of any platform from within one app. But how can one text a WhatsApp user without their phone numbers? Or are the three apps going to have the users to identify themselves when signing in, to give the apps access to further information? Facebook has not revealed further information about their plans regarding how they will ensure that the messaging is secure and private as they stated. However, it is worth to note that currently, the three apps use different methods to secure your conversations, or not. As per WhatsApp, message encryption is on by default. All messages you send use end-to-end encryption. If you send a message and uninstall the app before the message is delivered (for instance the user is offline), they will not receive the copy of the message, and cannot read what you sent them. 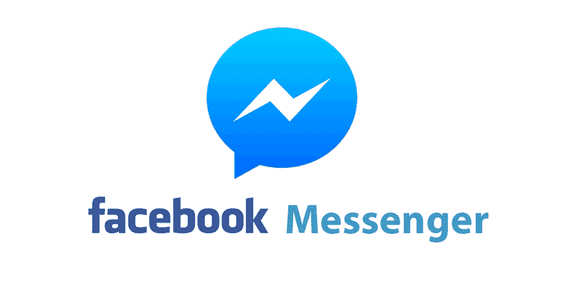 Messenger has an encryption option to allow you to send private messages to other users. But Instagram does not have this feature. To merge the services successfully, they will need to modify the way encryption works, and this could make it even more vulnerable to cybercrime. The merging is not yet done by now. This might happen at the beginning of 2020 as per the information from Facebook CEO. After all, they have a lot to consider before implementing the idea. After a thorough analysis of what they have to do, the team will also have to consider if the integration will break any laws that involve data protection. If you do not feel comfortable with this move, you can decide to move on to a different option. Nobody is tied to using the same messaging service. But you still have about a year of using uninterrupted and secure WhatsApp before any changes take effect. Once they complete the development and push it live, you can make a shift to other free messaging apps that use end-to-end encryption. German authorities have already shown their concerns and ruled against the move by Facebook. They said it is unlawful to do the merging without the consent of users. We would like to hear your opinion regarding the news. Use the comment box below to let us know if the merging of Messenger, WhatsApp, and Instagram will be beneficial to you. Everyone is entitled to their own views. What other options do you consider for messaging on your phone? Previous articleHow does a Cryptocurrency Exchange operate? Next articleHere are the Pros and Cons of Trading Cryptocurrency Today!